Oh yes, of course I went shopping.. AGAIN! I just really can't help myself, especially when it comes to makeup. 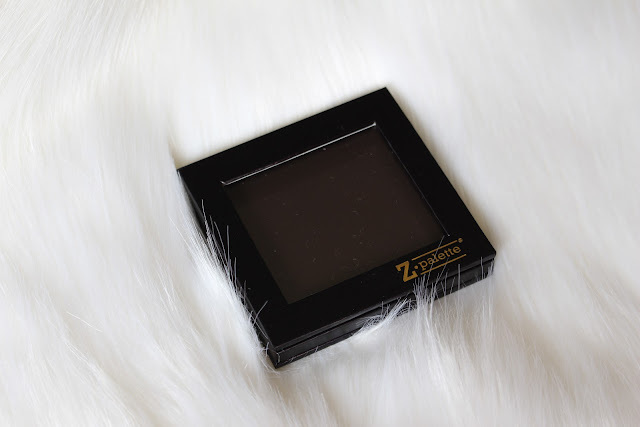 This time it was a small little online shopping trip to Cult Beauty, Sigma and Beauty Bay totaling to the small amount of around £40 (which is a huge shocker for my bank balance as it used to much larger amounts - oops, don't judge me!). Yes! This product is finally mine! 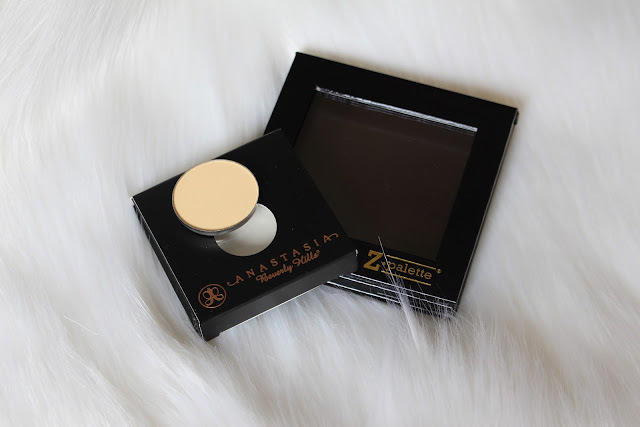 I am so excited to own this as I see plenty of Beauty Guru's on YouTube use this particular shade (normally as part of the contour kit buuut I accidentally ordered the wrong shade and couldn't be bothered with the fuss of exchanging and realised it would be a waste of money as I only wanted this banana colour) as an under eye setting/highlighting powder. 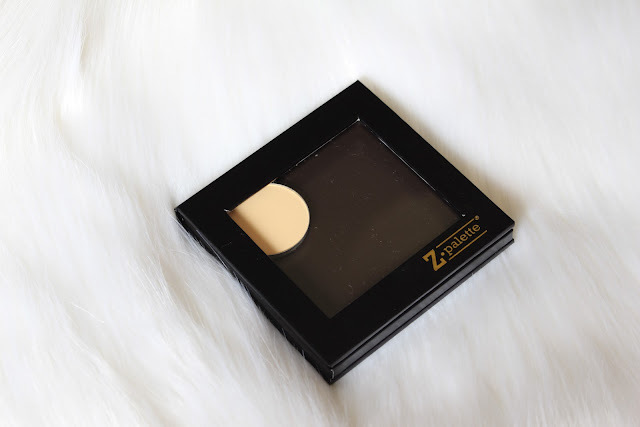 I am yet to try this product out so I really hope that it does not disappoint. 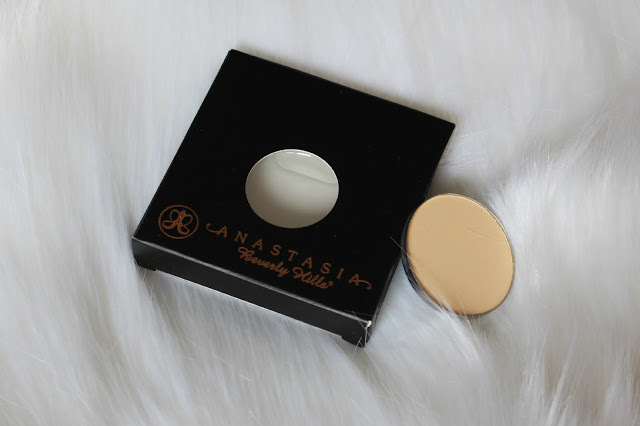 I have also seen these little posh gadgets floating around here and there and because I purchased the re-fill pan version of the Anastasia Banana powder, it was only necessary that I grabbed myself one of these to place it in. I now also have an excuse to fill it with even more makeup!! I purchased the smallest size 'Z Palette' as they can get quite expensive and I figured that a larger one would be a waste of money as I currently only have the one powder to place in it (see, I can be sensible sometimes..). 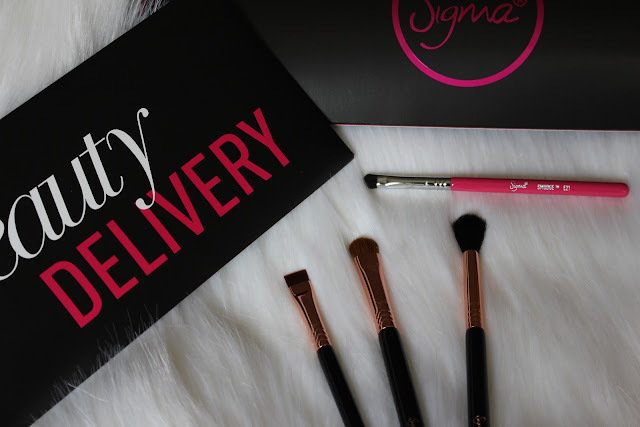 It is definitely no secret that I utterly adore Sigma brushes, so naturally I took my two-monthly browse (I have limited myself to this otherwise all hell would break loose with me having a zero bank balance) and treated myself to three of their individual eye brushes. 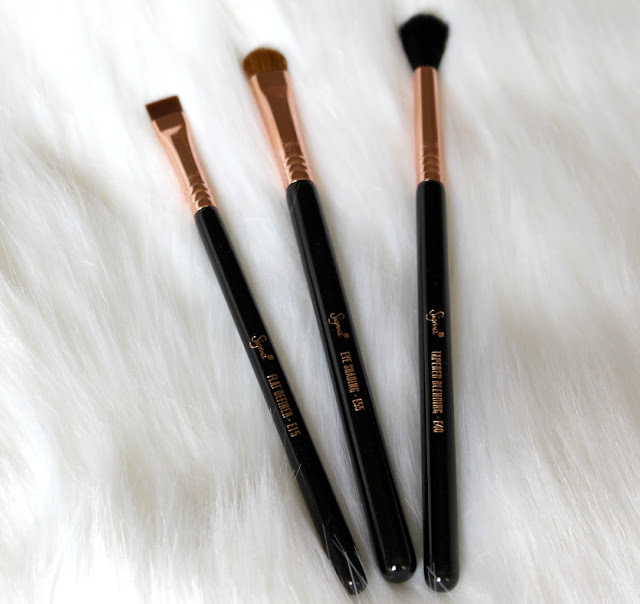 The three brushes I purchased are the E15 Flat Definer, E55 Eye Shading and E40 Tapered Blending. Of course I also made the decision to buy them all in rose gold copper! How could I not!? 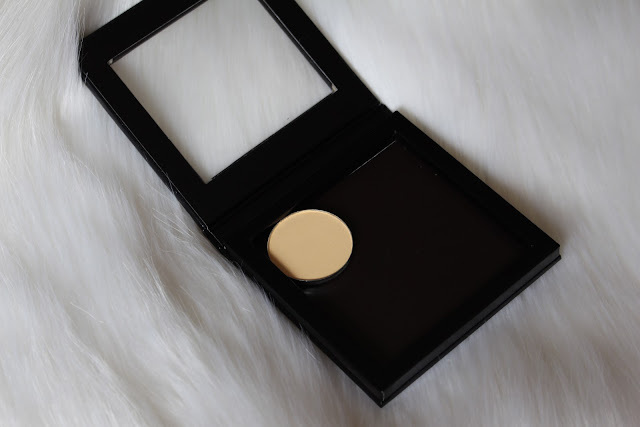 I purchased the E15 Flat Definer brush because I don't own anything like it and it is so perfect for placing eye shadow along the lower lash line. I also don't own an eye shading brush so the E55 Eye shading was most certainly a must-have for my collection. I own around three or four blending brushes but none of them are as big and fluffy as the E40 Tapered Blending, so obviously I had to get this one as well. It is very safe to say that my eye brush collection is growing. 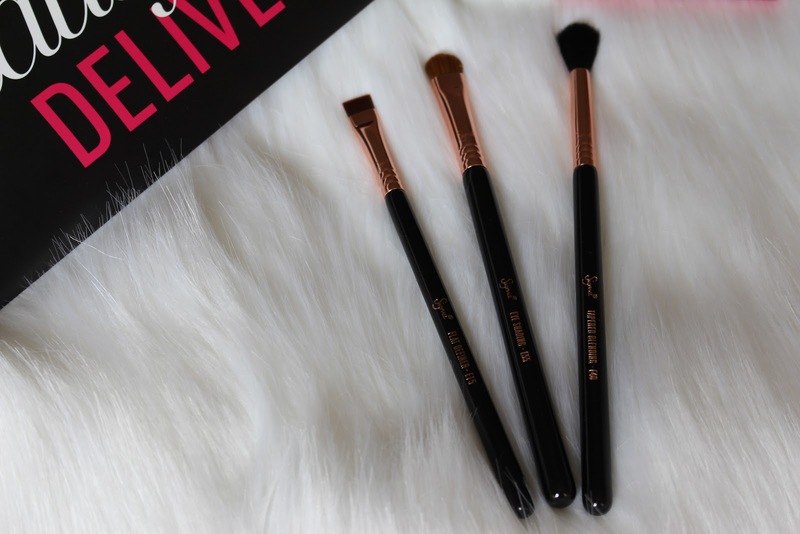 There is just something about makeup brushes that scream 'buy me' every time I go shopping... Oops! 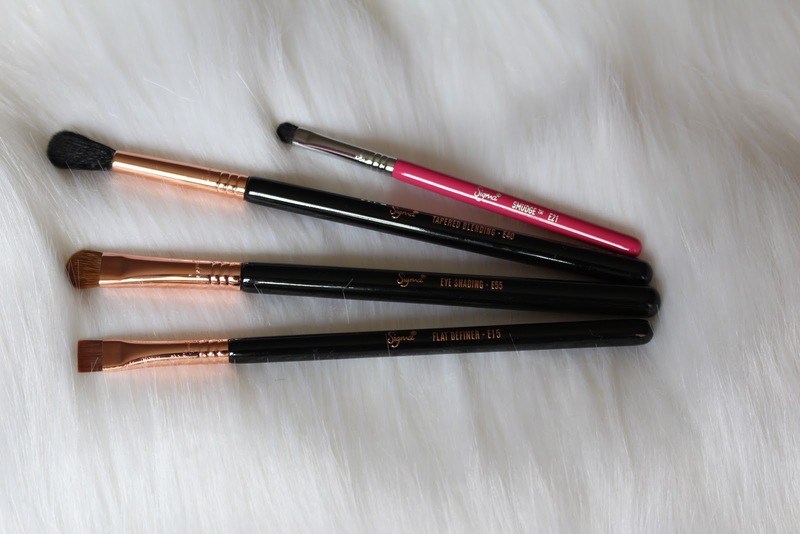 As we all know, blending is key so it is pretty much a necessity to have multiple eye brushes. Plus buying anything new is always exciting and receiving parcels in the post makes it feel like it's your birthday or something (that's my excuse anyway! ).